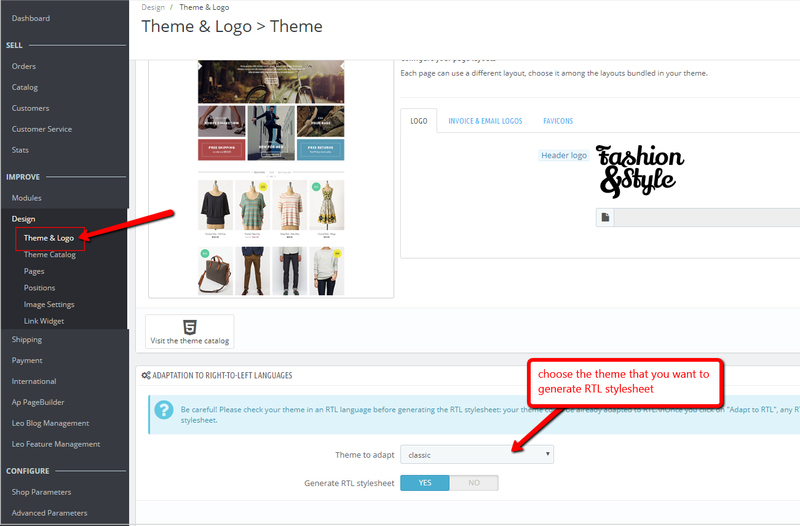 For previous versions, although Prestashop did not support RTL, we supported this feature very well. 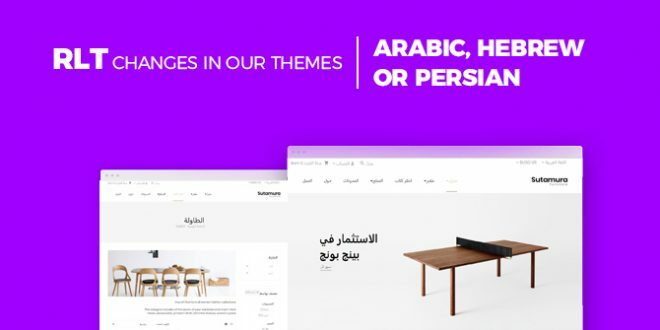 Therefore, in this blog, we provide you with 2 options when using our themes in Prestashop 1.7.3.x. 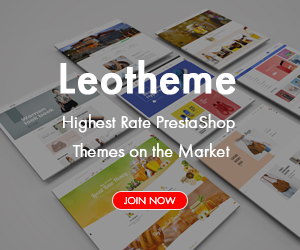 You can use Leotheme with available RTL Function without the need of using any other. Click on button 1. 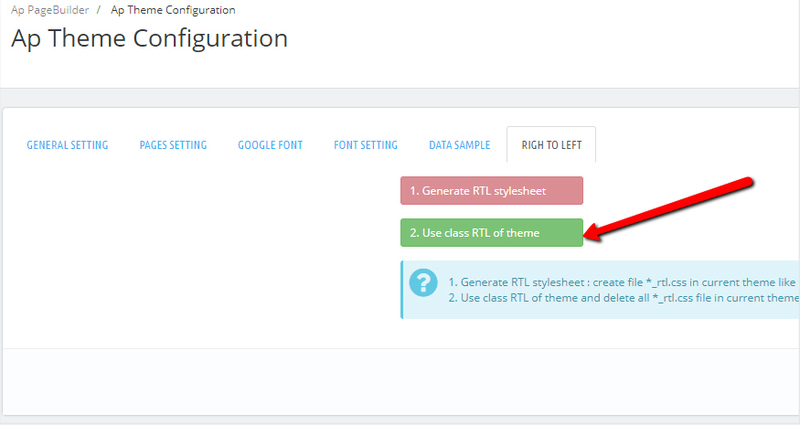 Generate RTL stylesheet to create file Css RTL as Prestashop Standard. 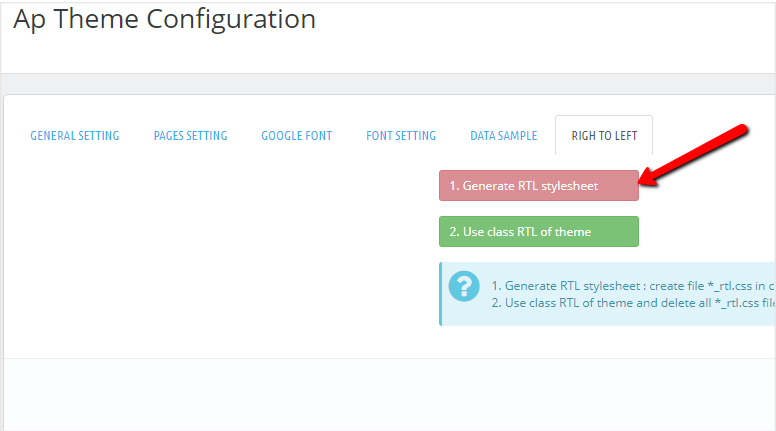 You can also use function generate rtl of Prestashop: Design / Themes & Logo => select theme that you want to create RTL => enable Generate RTL stylesheet => click Save. NOTE: The function RTL is ONLY available on version 1.7.3.x. 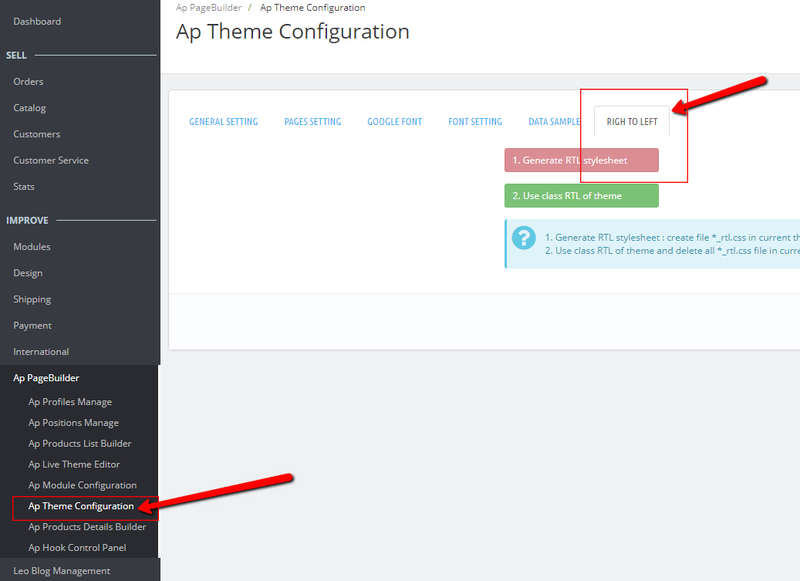 themes that are installed on version 1.7.2.5 backward still use old functions. 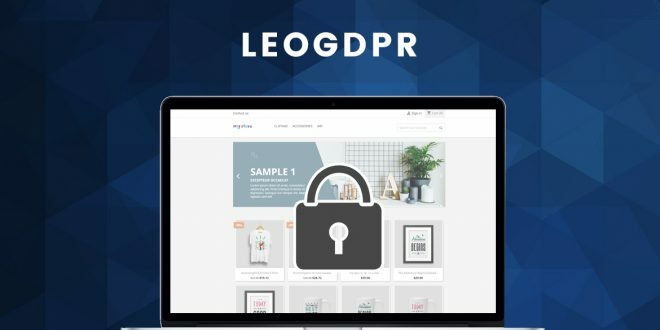 Every technique-related question please contact our developer via email: leotheme@gmail.com. We are willing to support you.